"‘Cash & Carter, Together’ brings you an authentic recreation of the Johnny Cash live show, focusing on his unique collaborations with wife June Carter, and backed by a full band playing country, gospel and folk. 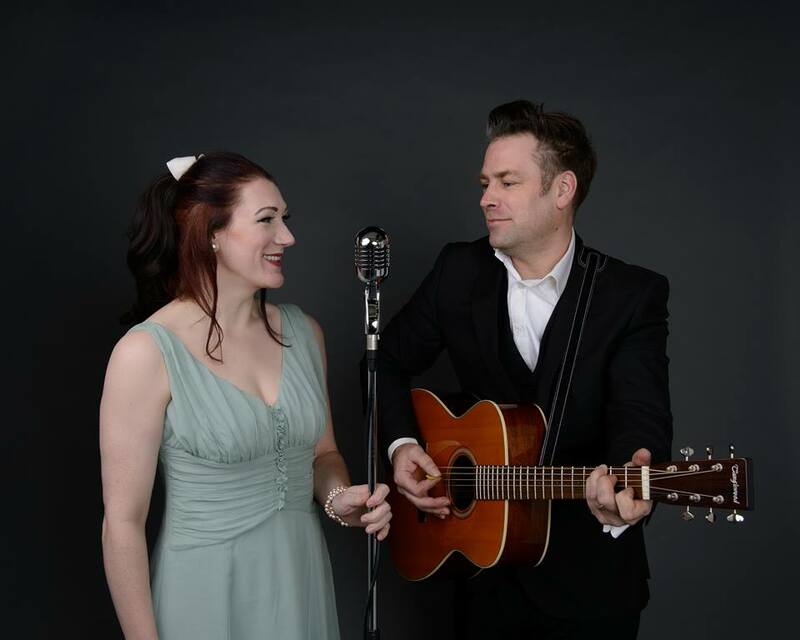 In homage to Johnny Cash, Lizzy Rushby (June Carter) and Richard Day (Johnny Cash) first performed their Cash and Carter tribute in a UK prison. Touring the UK and beyond in 2018/19, the show is a must for fans of Johnny Cash, June Carter, and country music! Book now to enjoy the soul of country music that is, ‘Cash and Carter, Together’."